Davis Eye Center is proud to be the first practice in Ohio to offer the Wavelight Laser Suite. LASIK has never before been this accurate or efficient. 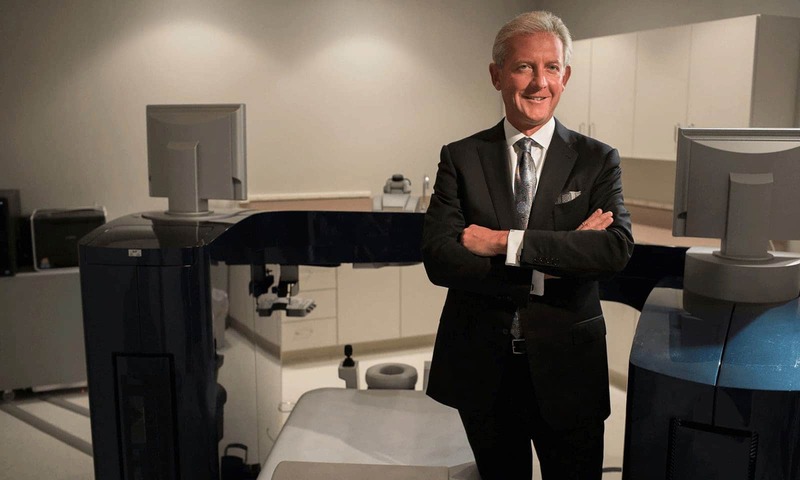 With the most advanced technology, Dr. Davis has completed over 30,000 cataract procedures. Our technology portfolio, like our results, are unparalleled. Our optical center stocks over 2,000 frames from over 50 top designers. 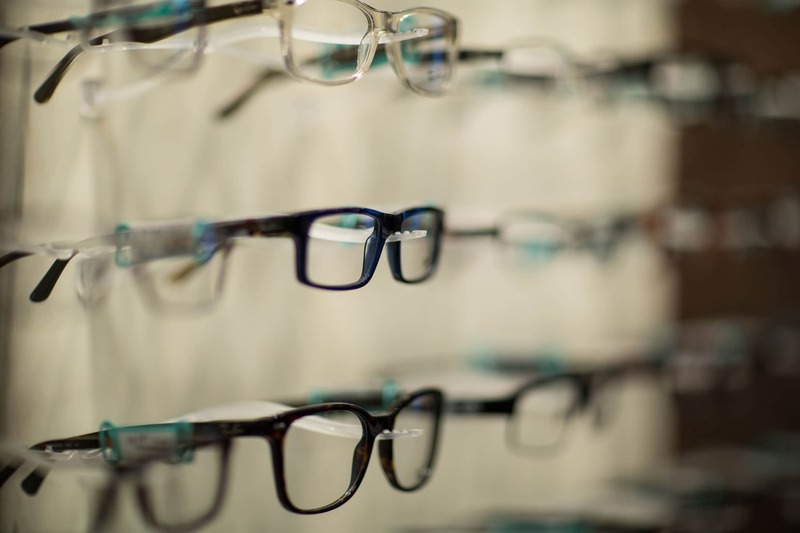 Our optometrists and knowledgeable staff are available to recommend the best lens for you. Doctors Davis, Shaheen and Bischof have years of experience in ophthalmology and optometry so you can feel comfortable knowing you’re in good hands. Davis Eye Center is Northeast Ohio’s leading ophthalmology practice. Our surgeon, doctors, opticians, registered nurses and technicians are dedicated to providing you with the highest quality of personalized care. It is our mission to provide you with the highest quality eye care available. Whether your need requires our experienced surgeon operating with the most cutting edge technology, vision or medical exams or our friendly and accommodating optical departments, Davis Eye Center wants to be your choice for premium, comprehensive eye care.